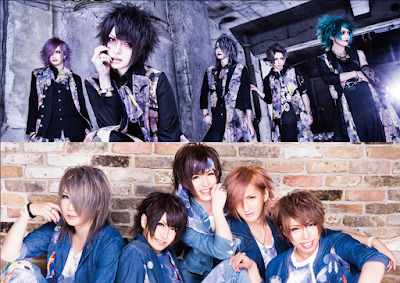 Anfiel has announced the release dates of their 4th and 5th single releases as well as the release of a DVD. Details for each release has yet to be revealed, however titles and a new look has been provided. 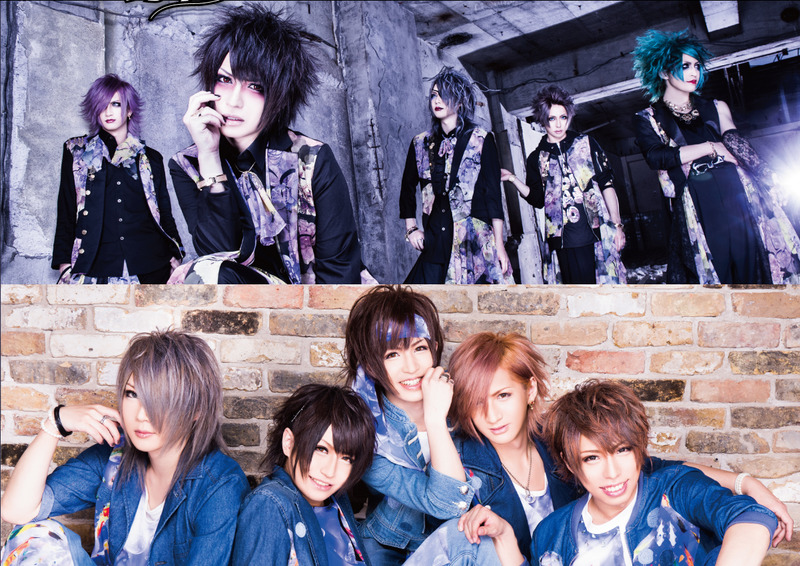 The band's 4th single, "Paronia", will be released June 15th. Their 5th single, "Step by Step", will be released August 18th. The band has also surprised fans with the announcement of a live DVD that will be released sometime in July with scenes from their April 30th one-man live at TSUTAYA O-WEST. Anfiel will hold their one-man tour from October 15 at Nagoya ell.SIZE through to their tour final on October 23rd at Ikebukuro EDGE.